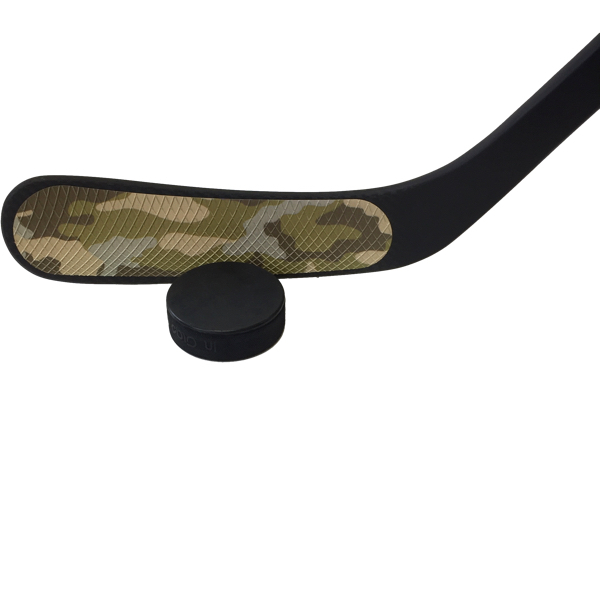 Where’s the puck? Too late: It’s in the back of the net! Where’s the puck? Too late: It’s in the back of the net. 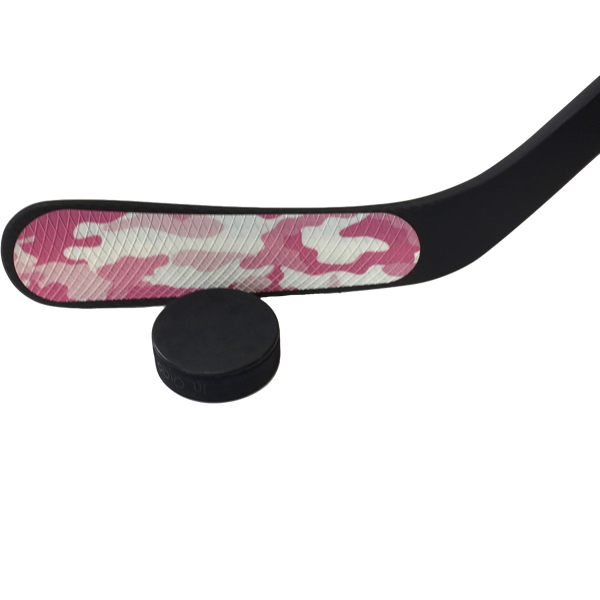 Snipers rejoice, goalies beware – hot, Pink Camo BladeTape and four other sneaky camouflage patterns are back in the lineup. 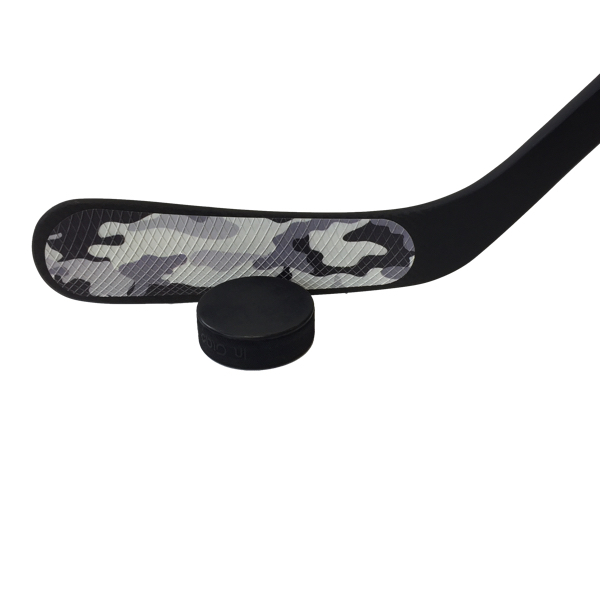 Where’s the puck? Too late: It’s in the back of the net. Snipers rejoice, goalies beware – Sniper shock & awe Desert Storm style Camo BladeTape and four other sneaky camouflage patterns are back in the lineup.